When you think of Yorkshire what comes to mind? 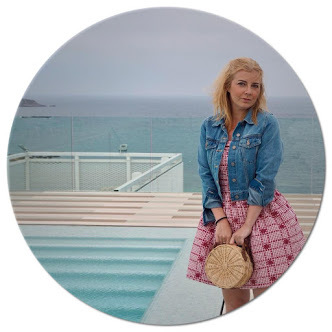 For me it’s home, its rolling hills, Fish & Chips and Ice Cream walks on the beach. There’s a lot of things that are synonymous with Yorkshire, but maybe not Gin. Now there is a Gin that is as Yorkshire as Wensleydale Cheese, Yorkshire Puddings and Black Sheep Ale. A Gin that uses homegrown botanicals, Harrogate spring water and even Lavender to create a flavour as unique as Gods own County itself. 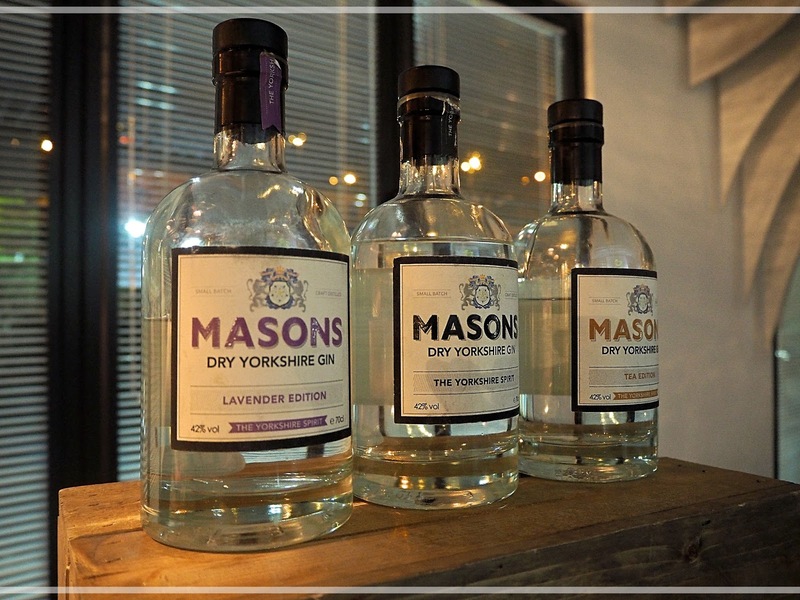 Masons isn’t trying to be just another Dry Gin, Masons is trying to be a different Dry Gin. Traditionally distilled in small copper stills called Stevie & Leftie in the North Yorkshire market town of Bedale, this Gin really does bottle the true spirit of Yorkshire. Masons is the result of one couples passion for good Gin, their determination to create something that they felt was missing from the marketplace and their grit to make their dreams come true. During the past decade Britain has gone through a bit of ‘Ginaissance’ if you will and it is now being crafted in various corners of the UK with every distillery using local flavours to create their own harmonious nectar. So how can you make the most of the ginaissance? GARNISH IT | Gone are the days when only a slice of Lemon was allowed to adorn a glass of G&T, your choice of garnish should compliment the botanicals used in the still with a wide variety of herbs & fruits now being found in glasses up up and down the country. Saying that, Lemon is the perfect way to dress a glass of Masons Yorkshire Tea Gin. MIX IT | Before the Ginaissance it was commonly accepted that you simply added a little Schweppes Indian Tonic Water to your Gin. These days the traditional Tonic Water has been given a face lift by brands such as Fever-Tree & coincidentally their Aromatic Tonic Water is the perfect partner for Masons Classic Dry Gin. SERVE IT | I can always remember that my Grandma never drank her G&T from a tumbler and I always thought that it was a bit strange at the time. But now I realise that she was just ahead of her time and that good old Grandma had it right all along enjoying her favourite Friday night tipple from a wider, balloon shaped glass instead. Serving your Masons in the ‘Spanish’ way will capture more of the aroma, perfect for the more floral Lavender Dry Gin that they produce.